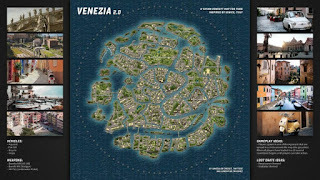 We have good news about PUBG Mobile upcoming new venezia map, it's a extended news of Venezia Map. In this post we have talks about locations, vehicle and weapons. you can read full post than share it if you like. It's 4*4 Km map same as the size of Sanhok according to the latest leaks, it will change according to the time. Tencent brings new vehicle for that specific map and we will see Bicycle as a vehicle for this particular map. 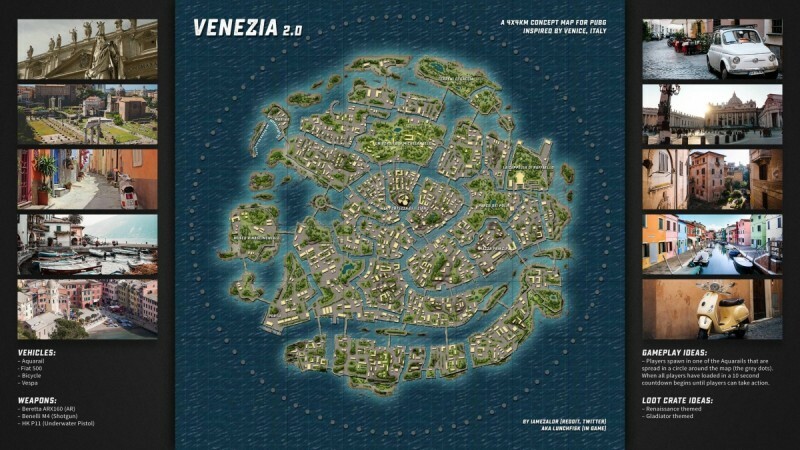 New Weapons comes in Venezia Map 1 AR Gun, 1 Shotgun brand new Under water pistol and C4 Explosive charge. Now we will talking about most awaited thing that is release date of this new map. it will be releasing around end of April because recently launched map Vikendi takes lots of time to comes up on mobile. The update version we will get for it's 0.13 or 0.12. If you like it than share it on your groups because we have to write this types post about every game. Stay tuned with us and Follow us on Social Media.